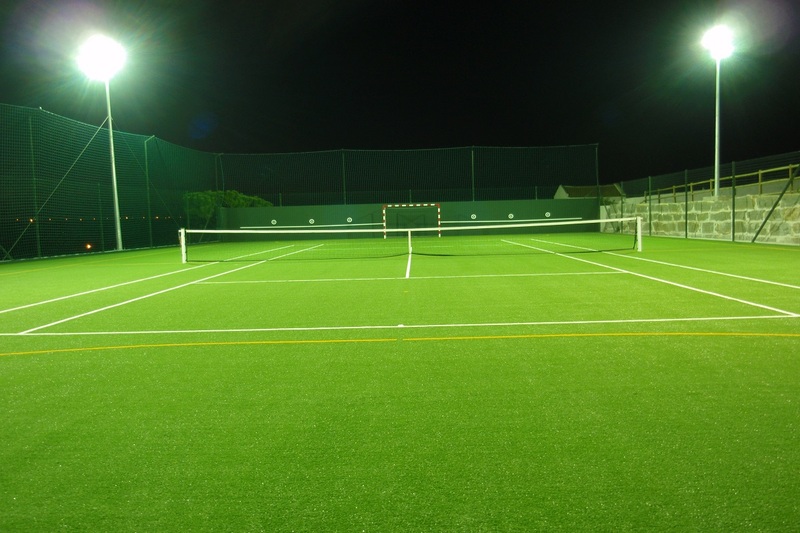 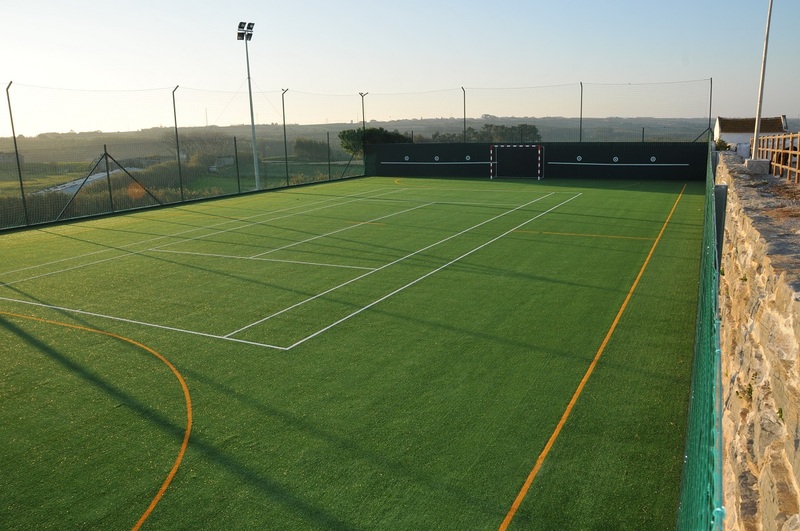 The football field and tennis court of Molinu Guesthouse are made from artificial grass. 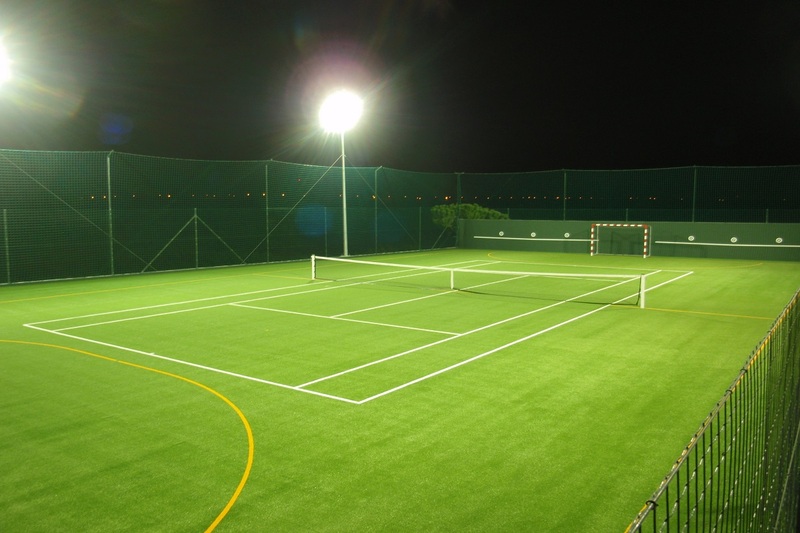 Ready to provide you good moments of sport and leisure. 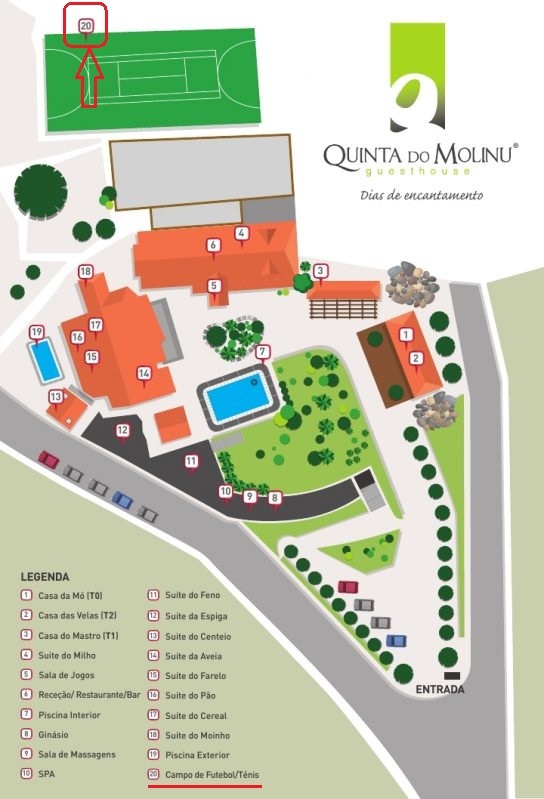 The access for Molinu Guesthouse clients is free.